Hi mga bes, my #VanityFriends! Today, I wanna share you what I've got from my very first Sephora Philippines shopping experience. I know I am late because Sephora is rocking the Philippines since early last year, nevertheless, they're continuously adding new and exciting items for us to enjoy. When I posted my package from Sephora Philippines in my Instagram story, I received some DMs asking if there's Sephora near their areas. Unlike Sephora UK, Malaysia and Singapore, Sephora Philippines is only available online (well, most of us love to shop online haha :)). 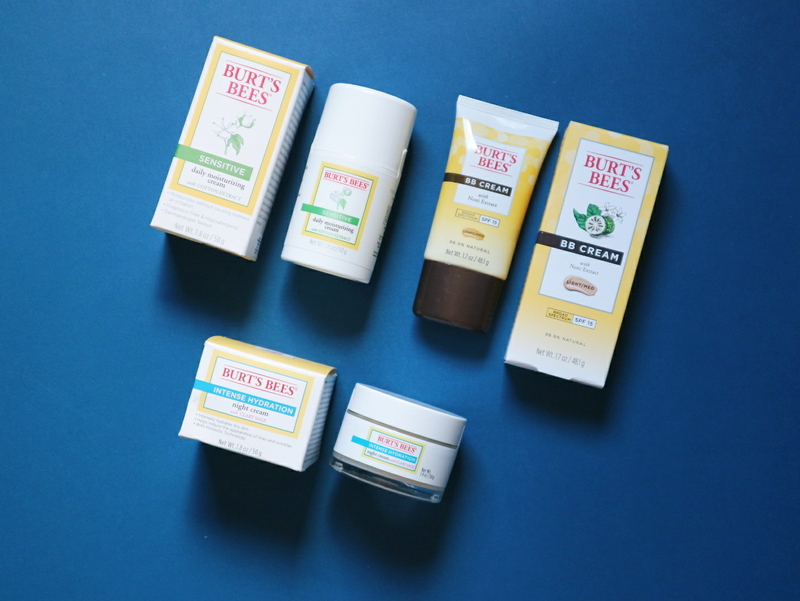 I have been wanting to try any Burt's Bees products since last year because I'm hearing great feedback from my favorite beauty bloggers around the globe (yes, I am also a fan and I love reading other blogs). That's why my eyes were replaced by two big hearts when I saw a lot of Burt's Bees goodies at Sephora. From makeup, skincare, bath and body, Burt's Bees got you covered only at Sephora Philippines. To be honest, it took me more than 2 hours to browse what to buy because they have many great products and if I can only buy all of them, I surely will haha. 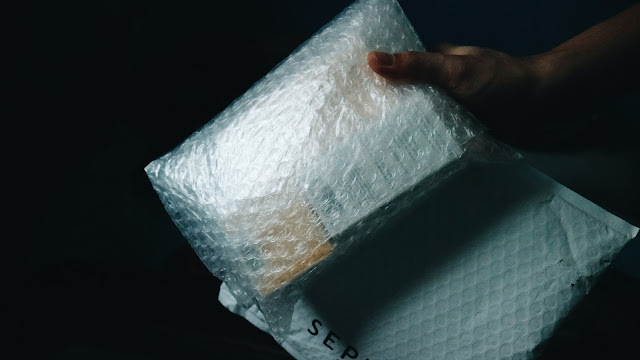 After opening the bubble wrap bag, the products were sealed with another bubble wrap and that was crazily amazing. 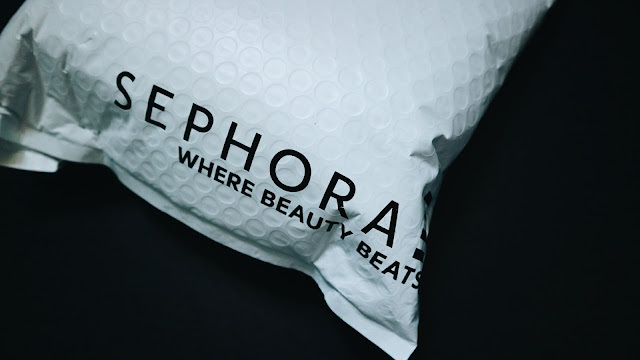 Sephora is making sure that we are getting the best of the best products in their brand new condition. (There's this one Popular online store here in the Philippines who's packaging is very poor, I received my order with its box distorted and what the?). 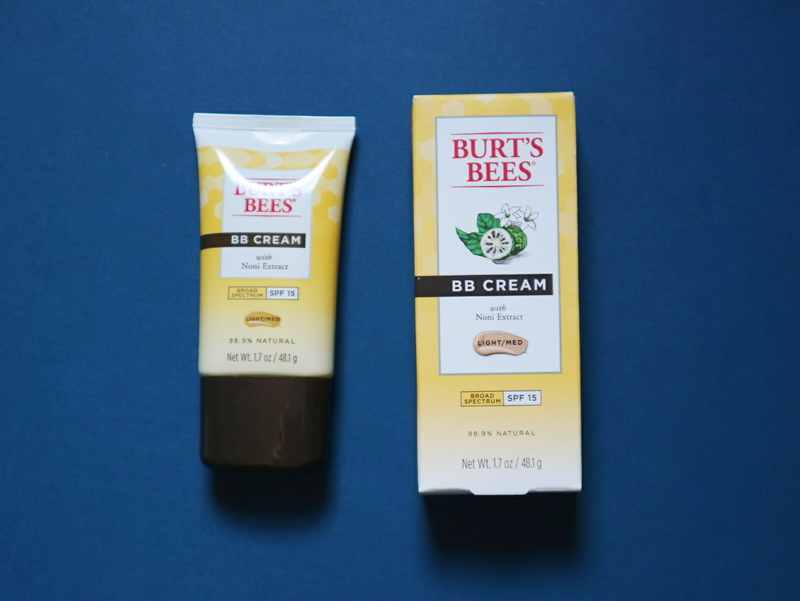 Burt's Bees BB Cream: I immediately swatch it and it feels very light and not sticky at all. It has a decent coverage and the shade is so perfect for me. Burt's Bees Sensitive Daily Moisturizing Cream: It smells so awesome! It has a very nice packaging (with a pump) so it's so hygienic. It's also very lightweight. 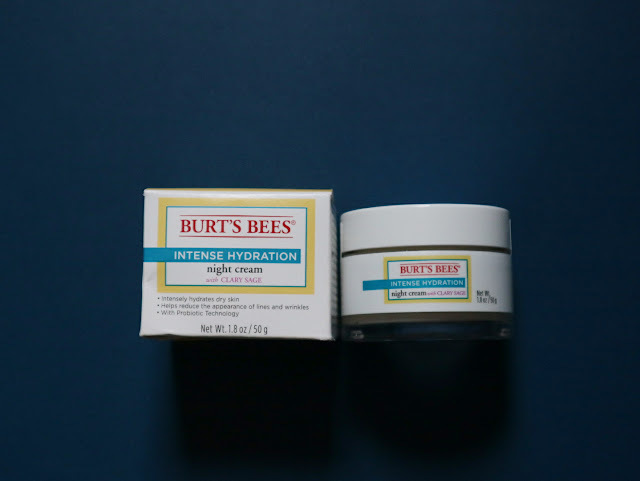 Burt's Bees Sensitive Sensitive Night Cream: It's a cream but it melted like a water the moment I applied it on my skin. It has very nice organic smell. 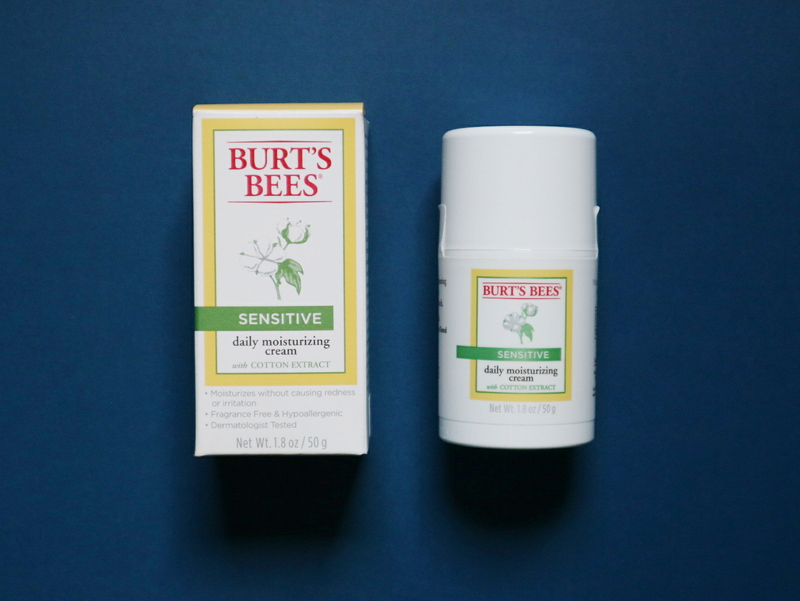 The common denominator of all Burt's Bees products is the "natural ingredients". The smell and texture says it all. Alright, I need to cut you here guys but don't worry because I'll make a detailed review for each products very soon so watch out for that. 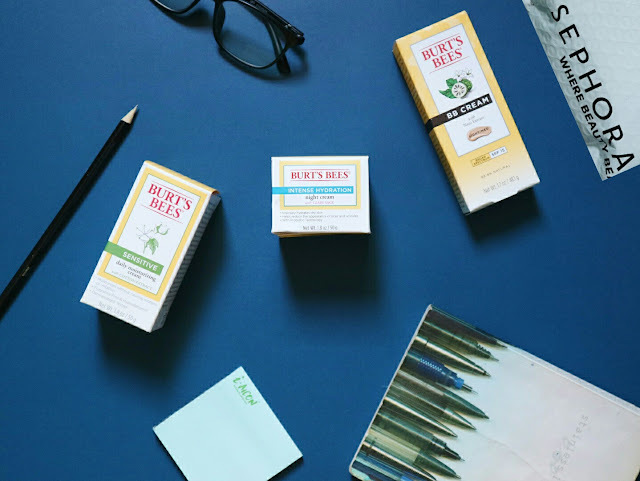 For now, stay tuned on my social media channels for quick updates about my Burt's Bees experience.